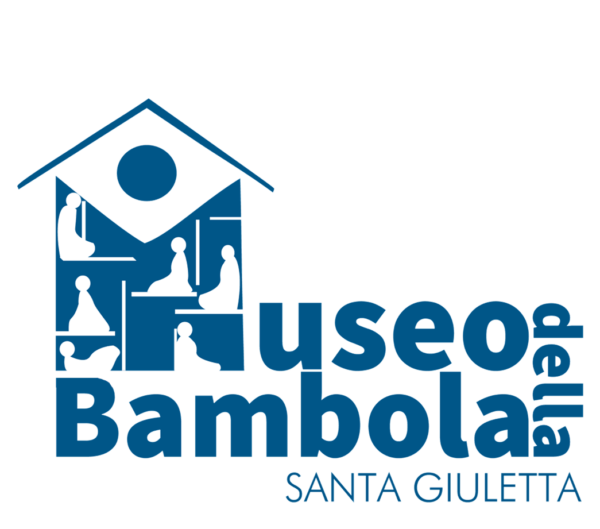 By using the web site of the Museum of Dolls and Vintage Toy “Quirino Cristiani” the user implicitly accepts all the terms and conditions that make it usable. The Museum reserves the right to revise these conditions without notice and make them immediately effective. The Museum is not responsible for the terms and purposes of collection and processing of personal data by third parties. The laws and regulations of both Italy and the European Community, are applicable for all matters relating to the use of this site. All content accessible on or via it, are made available to the users without ,in any way, endorsing the use that the users, themselves, may make of it. About download, use or transmit of contents collected on or via the Site, the reporting skills due to owners of the rights of such pertinent content cannot be considered discharged. The Site may contain or link to related or uploaded content by third parties that might not meet the criteria for protection of privacy observed by this site. The Museum does not control, monitorate, endorse or guarantee in any way the third Party Contents. In no case the museum will be held responsible, directly or indirectly, for any damage or loss caused by the use or reference to Contents found on or via the Site. The Museum is not responsible for malicious activities resulting from the download or use of any Content on the Site or accessible through it.